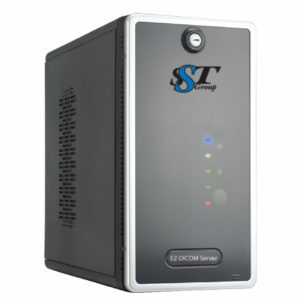 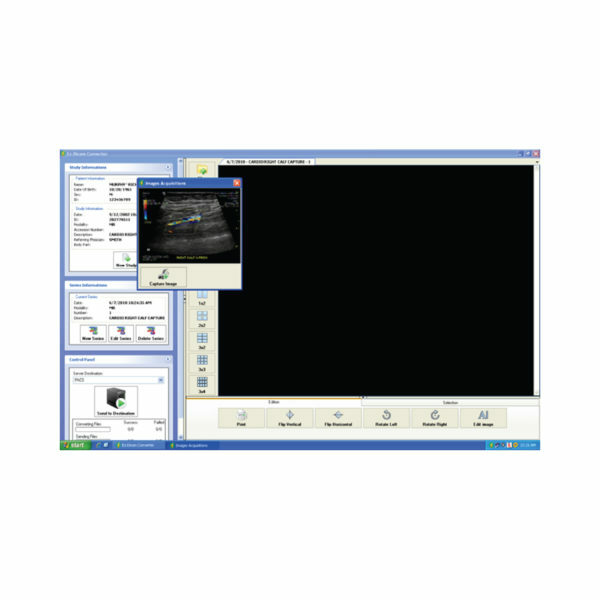 DMC-EZ DICOM Converter - SST Group Inc.
DMC-EZ DICOM Converter lets you scan documents, digitize films, import JPEGs/ BMP, and capture analog video frames, convert to DICOM and send to any PACS. 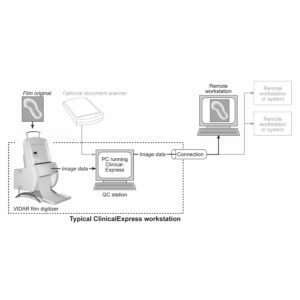 Our simple user interface walks you through the proper workflow to bring non-DICOM into your PACS. 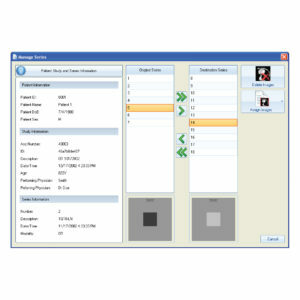 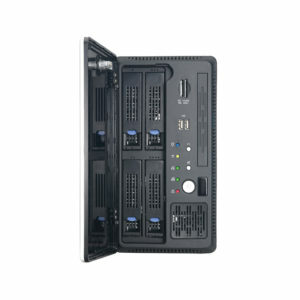 Our intuitive software is easy to use and minimal training is required. 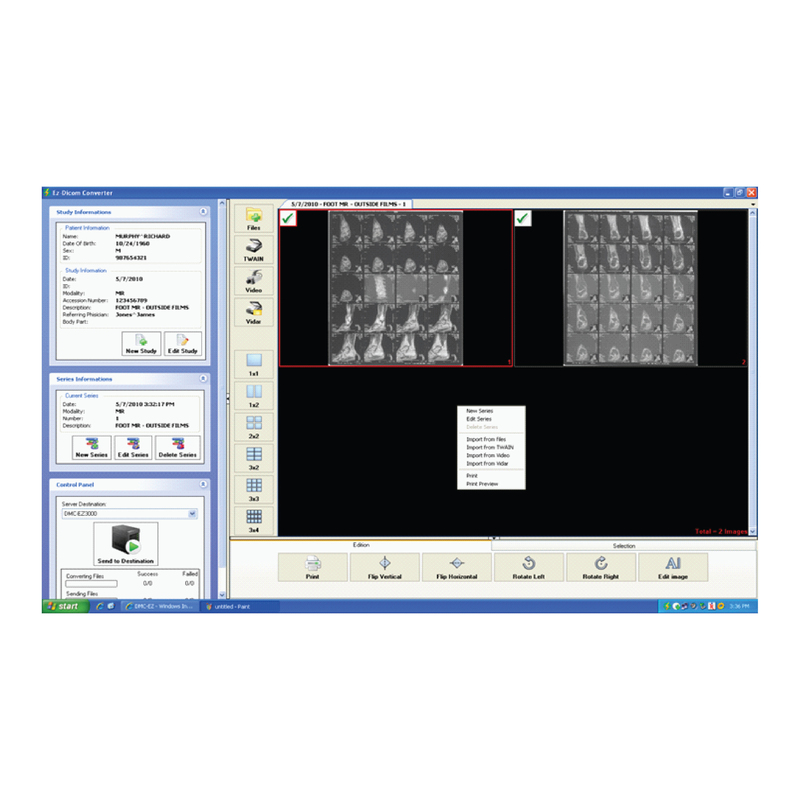 EzDicom Converter software will automatically populate patient demographic information with interfaces to the RIS worklist and PACS. 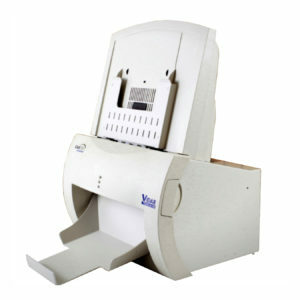 Scan documents and films and send to PACS for inclusion with the patient record.